In order for your company to be productive, it’s important for your employees to be healthy. Not much work is going to get done if everyone is constantly sneezing over their monitors or trying to do their work in between coughing fits. 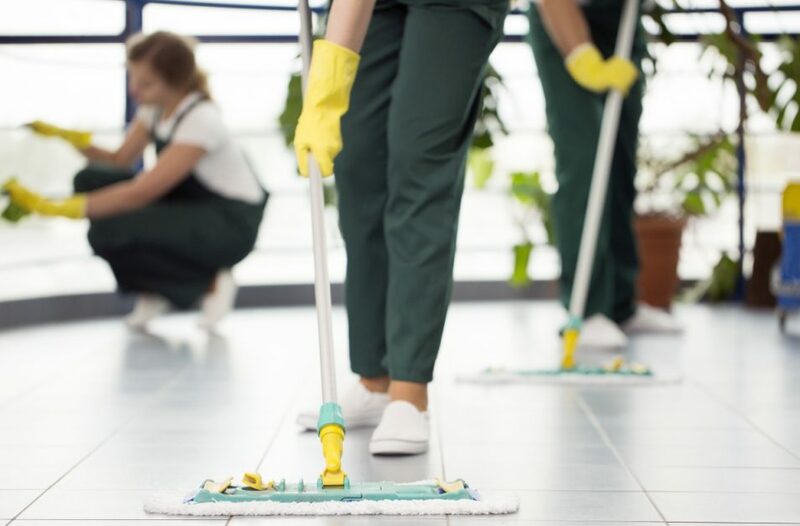 While it’s inevitable that some people are going to get sick now and again, there are a few things that you can do around the office to help keep the area clean and healthy. 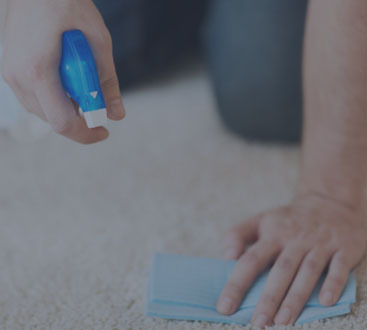 Learn more in this blog post, and if you’re in need of reliable commercial cleaning services, then be sure to contact us today! We’ll help keep your workplace spick and span, day after day, which will help keep your workers healthy, happy, and productive! We all know (hopefully) that we should wash our hands after going to the bathroom, but are you washing them correctly? It’s recommended that you wash your hands for at least 20 seconds with warm water and soap. 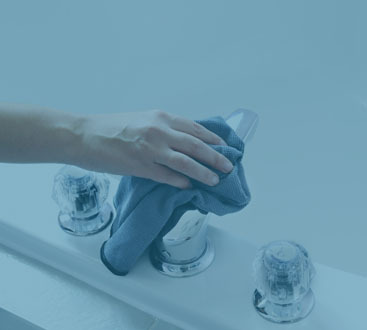 Make sure to scrub all areas, including the top of your thumb since this has been found to be the most frequently missed part of the hands when washing. Don’t restrict your hand washing to just the bathroom either. Germs are known to thrive on door handles and other common surfaces, so just be sure to be adamant about your handwashing throughout the day. It’s been found that the average desk contains 400 times more germs than a toilet seat, so you’re obviously going to want to keep this area wiped down! We recommend investing in some sanitizing wipes to keep around your work area. Before you begin your workday, take some time to wipe down the areas that are touched the most frequently. These include your mouse, keyboard, cell phone, office supplies, and more. We know that you’re a dedicated worker and that you always want to be the best employee that you can be, but when you’re feeling sick, stay home! Not only will your productivity not be at its highest, but you’ll also be putting your co-workers at risk of getting sick as well. The best thing to do is to stay home, wrap yourself in a blanket, lay on your couch, get some rest, and take all of the necessary medicine to get you healthy again. Keeping yourself as healthy as possible reduces your chances of getting sick. Make sure to drink plenty of water daily, consume food such as fruit and vegetables, and make it a point to get a good amount of sleep before heading in to work. All of these simple tips will go a long way in keeping your work environment healthy and free of germs. If you’d like to go the extra mile, then contact Augie’s today! Through our professional commercial cleaning services, our team will make sure to keep your facility incredibly clean. And a clean office means a healthy and more productive one. If you would like to learn more about our services and how we can help, then go ahead and contact us today!